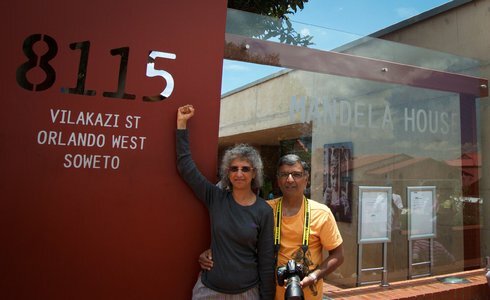 A guided half day tour of the famous Soweto township in Johannesburg South Africa. Soweto is the biggest black urban settlement in Africa with a rich political history. During South Africa's dark and tumultuous past, Soweto was the centre of political campaigns aimed at overthrowing the apartheid state. With a population of over 2 million, the township is the biggest black urban settlement in Africa with a rich political history. 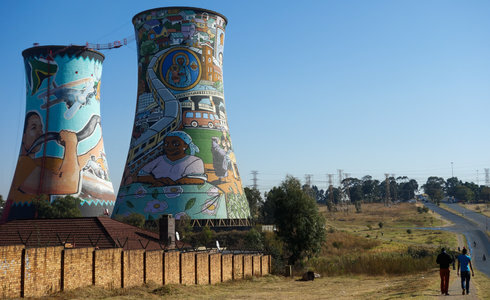 Soweto was the centre of political campaigns aimed at overthrowing the apartheid state which eventually helped lead to a democratic South Africa. In 1976, the Soweto uprising, spearheaded by students, started in Soweto and spread to the rest of the country. Many of the sights on this route are steeped in political significance. From the footbridge of the Chris Hani Baragwanath Hospital, the largest on the continent, one can get a panoramic view of Soweto. During a tour through Soweto, guests can also catch a glimpse of the mansion belonging to Winnie Madikizela-Mandela, in an affluent part of Orlando West. Archbishop Desmond Tutu's house and the Sisulu residences are in the same neighbourhood.